Do you have a travel bucket list? A place that you have listed all the destinations you would love to go to at some point? I know for me I do! As most of you might know, I am a travel agent. So from time to time I am going to be doing some travel episodes, and you know I like to inspire people to travel more so hopefully these episodes will do just that! 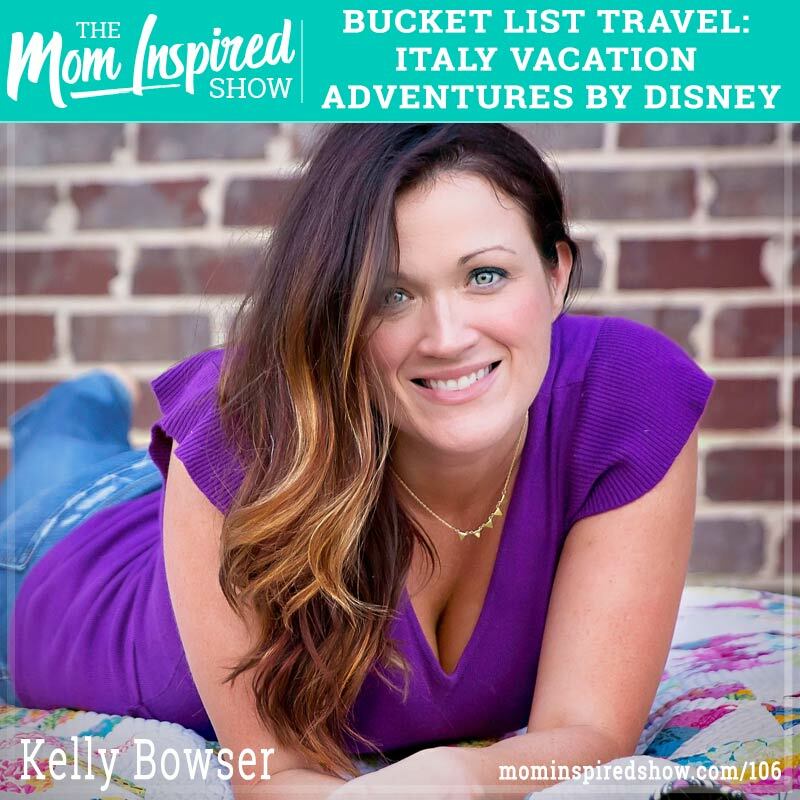 My friend Kelly Bowser joined me on the show today and we talked all about traveling to Italy with kids with Adventures by Disney! 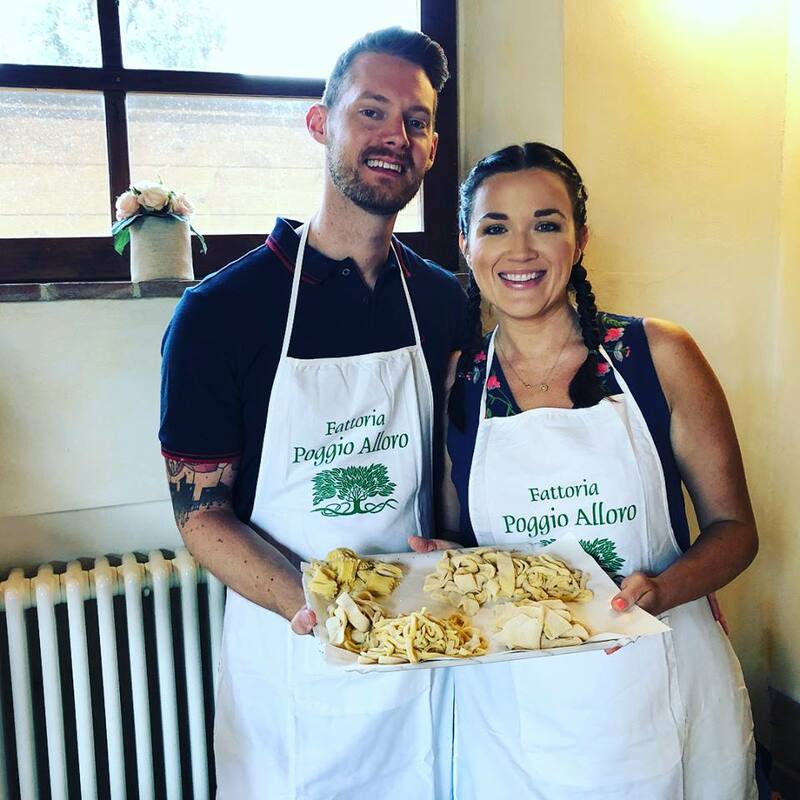 You might be thinking, what in the world is Adventures by Disney and what does it have to do with an Italian trip, well this episode is going to fill you in on why going this route makes your International trip less stressful! Kelly shares with us her experience with it all, from the 5-star hotels, her Adventures Guides, 1 local expert and 1 American so that your tour is so carefree, just like a vacation should be! She shares with us all the perks that you get when you go the Disney route from the VIP passes, the special touches they provide along the way, one of a kind unique experience and lastly her private tour in the Sistine Chapel where she was actually allowed to take pictures, usually that is a no, no but with Disney it was made possible! 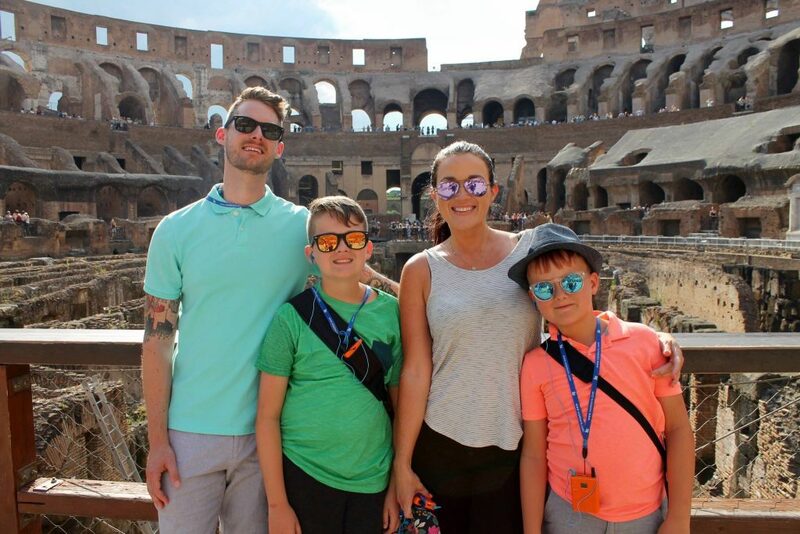 Hear what she has to say about her amazing vacation, why she thinks this is the only way to travel with kids internationally and why she is already thinking about another Adventure By Disney trip and more on the podcast. Click the link below if you are wanting a quote! Looking for a quote for your next vacation, want to know how much an Adventure by Disney vacation will cost you?